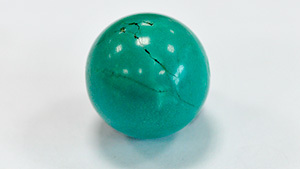 The preferred color for turquoise is a pure sky blue. 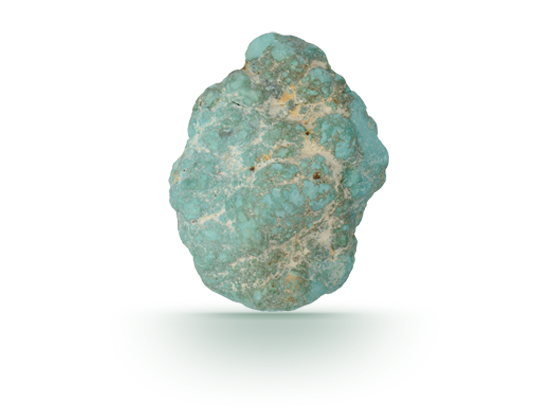 The intense blue color in this rough is due to the presence of copper. 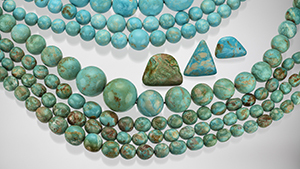 A report on turquoise from the only known U.S. deposit outside of the Southwest. 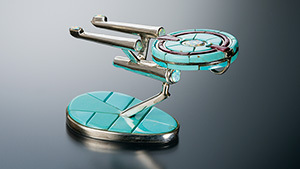 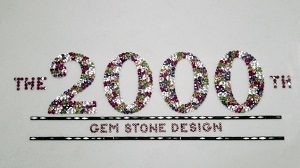 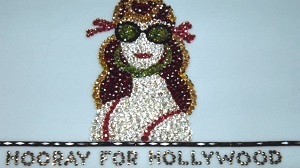 An eye-catching replica from a cult TV favorite is found in Tucson. 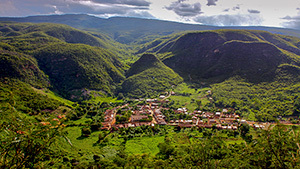 Plans to develop a collective in a remote Brazilian rutilated quartz mining community are unveiled. 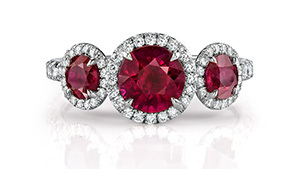 Follow these tips to keep your jewelry treasures safe and looking their best. 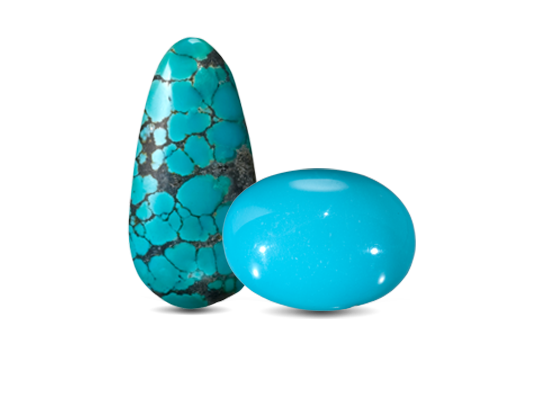 Natural turquoise has been subjected to dyeing and three types of impregnation. 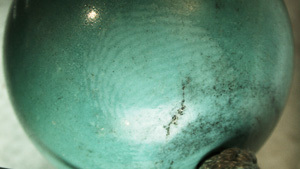 A fingerprint pattern, possibly left by human skin oils during the assembly process, is observed in natural turquoise beads. 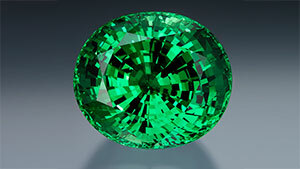 Examination of a faceted rock crystal backed by a slice of turquoise—an obvious but unusual combination of gem materials.